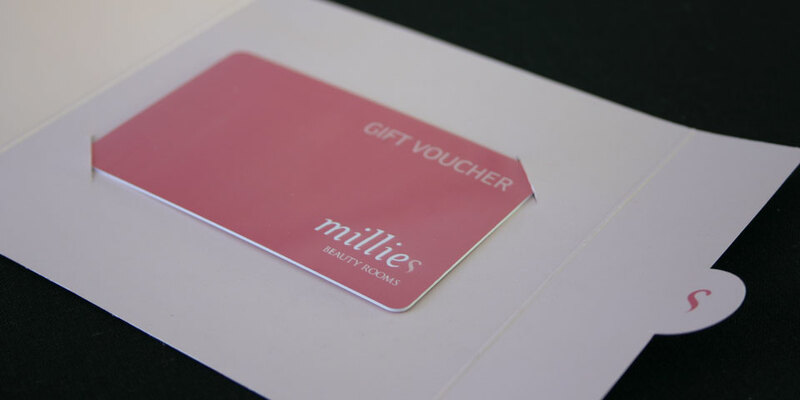 Outside were approached to develop a website, identity and a complete range of printed literature including brochures, gift cards, business cards and branded salon bags. 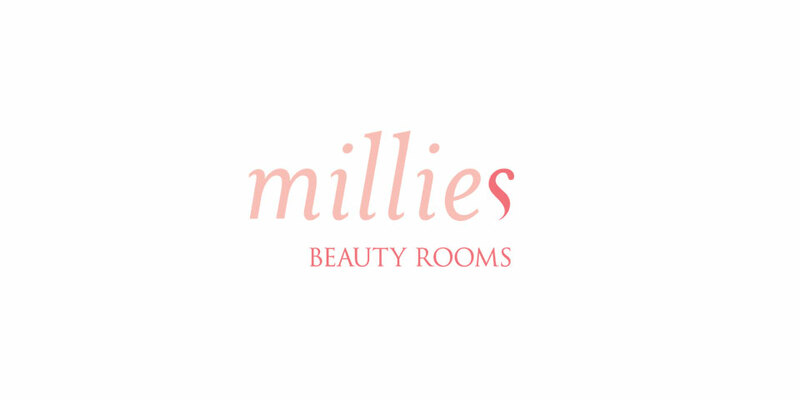 Launching into a very competitive market, Millies desired the tone and essence of their Salon to be conveyed as one of distinct luxury delivering a highly professional, yet friendly boutique service for its customers. 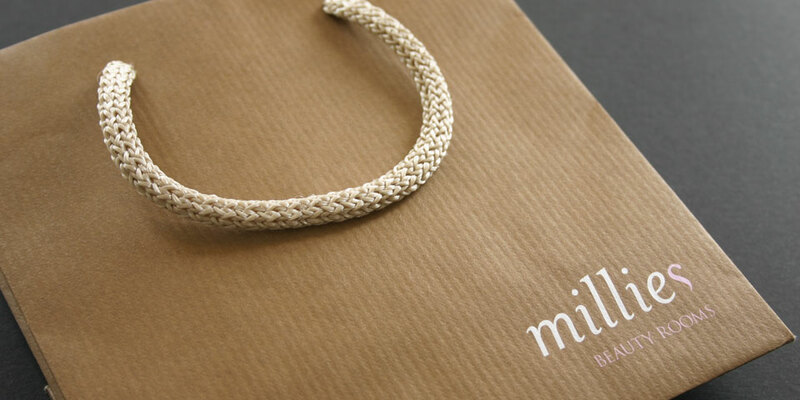 The identity and logomark were the first items of discussion with the client. 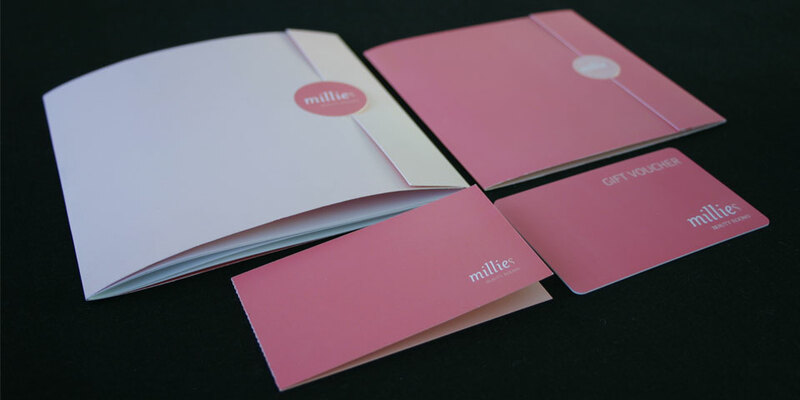 Following the initial project meeting, Outside delivered a concept moodboard along with initial drafts of the logo. 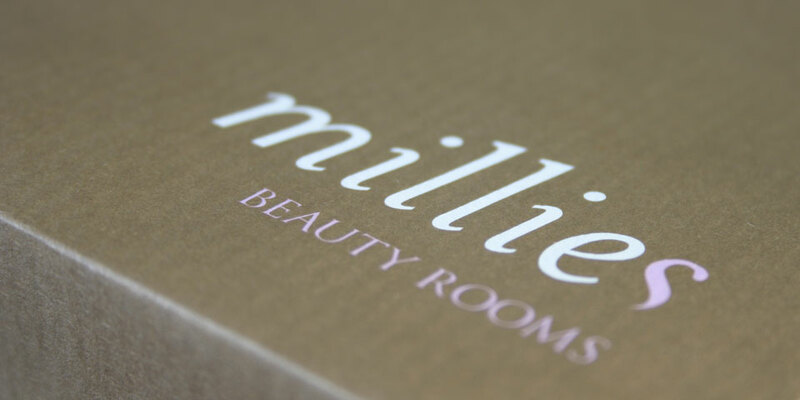 From this the client was able to pinpoint her ideas on the styling and tone she desired, aswell as giving feedback on the logo and colour palette. The logo at this stage was then refined, and sent back for approval. In the meantime we started work on the concepts for the website, working out a string of the sub levels and sourcing the various imagery required. Once the logo was approved we entered into the development stage with the website, and built the site in CSS and XHTML with a mind towards accessibility and populating the pages with the final content and images. The site once complete was tested online for usability, accessibility and browser differences. Lastly we set up the client with access to Google analytics for her site. 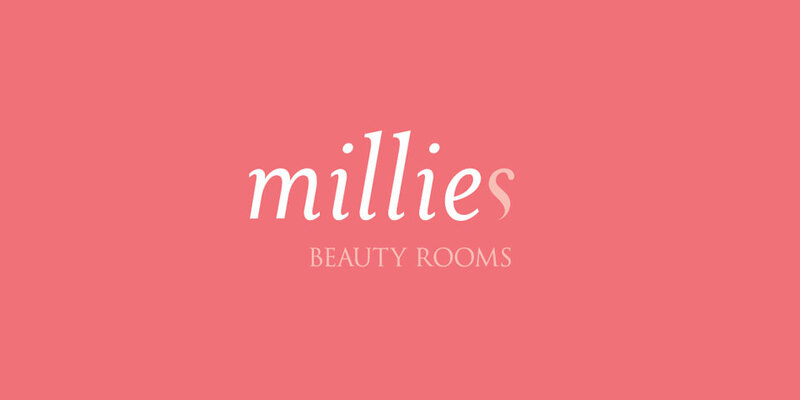 Working alongside Millies, we endeavoured to keep costs low, without affecting the tone of luxury that was to be conveyed. 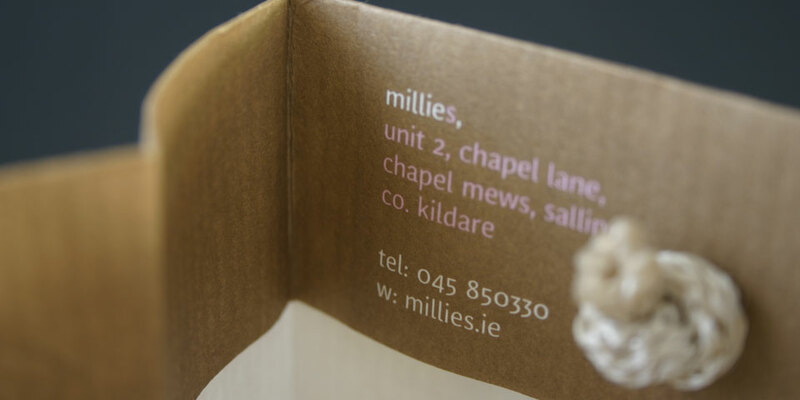 Various suppliers, and printers were resourced to help achieve the best possible solution for the client. 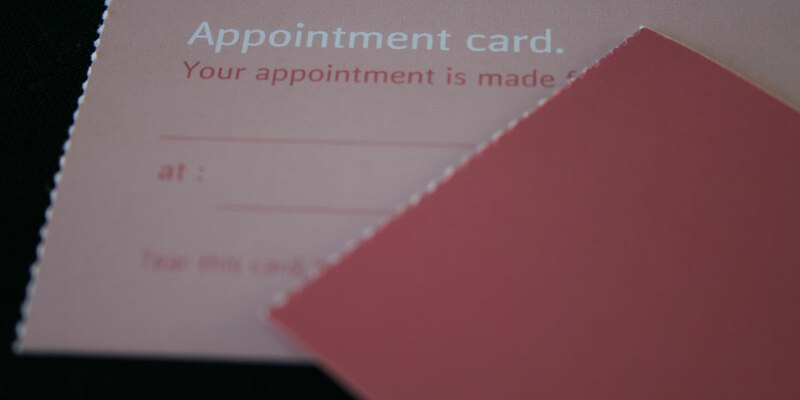 The Brochure and Member card holder were developed to incorporate the logo as an opening tab, drawing prominence to the name of the salon. 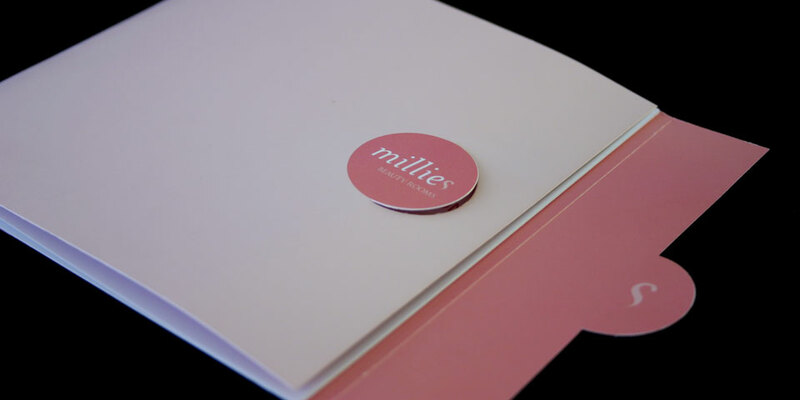 The folding business card was designed to act also as an appointment card for Millies, through the perforated edge clients were able to separate the business card from the appointment card, in essence doubling its visibility and acting as a handy card to be kept in a diary. Finally a salon bag was designed to tie in with the all the work completed to date. The client is thrilled with the outcome of the project, and even more so when her customers complimented her on the feeling of luxury and openness the salon portrayed.